No matter the size of your law firm, your printer is at the heart of everything you do. When it comes time to replace your machine, choosing the right unit for your specific needs can help you save money, work more efficiently, and minimize annoying technical breakdowns. Inkjet or Laser? Office printers come in two major categories based on how they print: inkjet and laser. 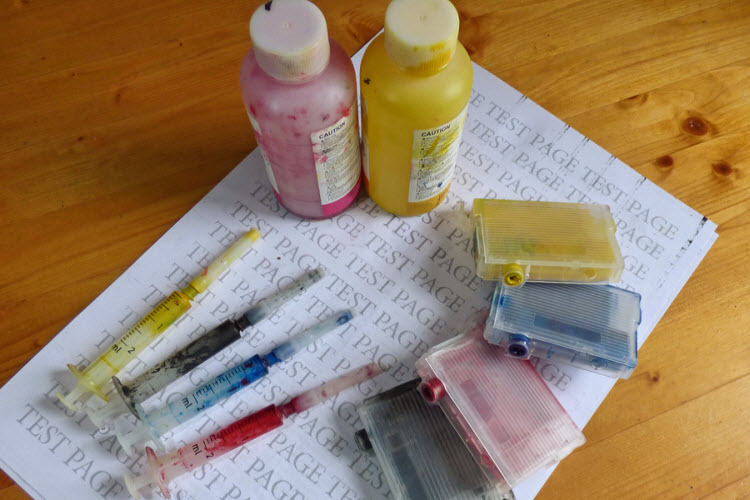 Inkjet printers layer a liquid ink onto the page to produce text and images, whereas laser printers use a heated fuser to apply toner. The speed and toner longevity of laser printers make them perfect for heavy duty use. Not only are laser printers faster but they also have a lower cost per page than inkjet printers not to mention laser toner lasts longer when printing text. However, most smaller and more affordable laser printers can’t print in color–this is a functionality that inkjet printers are engineered to do. Inkjet printer technology focuses on color clarity while laser printers are tested for endurance and speed. Price-wise, inkjet printers are cheaper compared to laser printers making them the logical choice for home and small office printing. But despite laser printers being slightly more expensive, they have a higher duty cycle and can handle a heavier workload making them ideal for high volume print jobs like lengthy court briefings. Inkjet printers have a significantly lower duty cycle in comparison. All things considered, a laser toner printer is the preferred machine for most law firms and a reliable monochrome printer can get your office through thousands of pages each month without a problem. Cost per copy. Buying a cheap inkjet printer can seem like a great idea when addressing the present need for a printer that won’t hurt your budget. That is until a few legal cases later when you’re locked into the vicious cycle of replacing one expensive cartridge after another. One great example: the price per page for HP 61 ink in the popular and inexpensive HP 1055 printer can cost up to 19 cents per text page, whereas the Brother TN450, a popular laser toner cartridge, is rated at around 2 cents per page. Cheaper printers are often designed for periodic home use rather than for the volume of documents your law firm prints out on a normal business day. In many cases, a more expensive professional printer will cost you less in the long run thanks to higher efficiency. Replacement ink and toner. Not all ink is created equal. Replacement ink and toner cartridges can vary widely in price, and should be considered along with cost-per-page metrics. 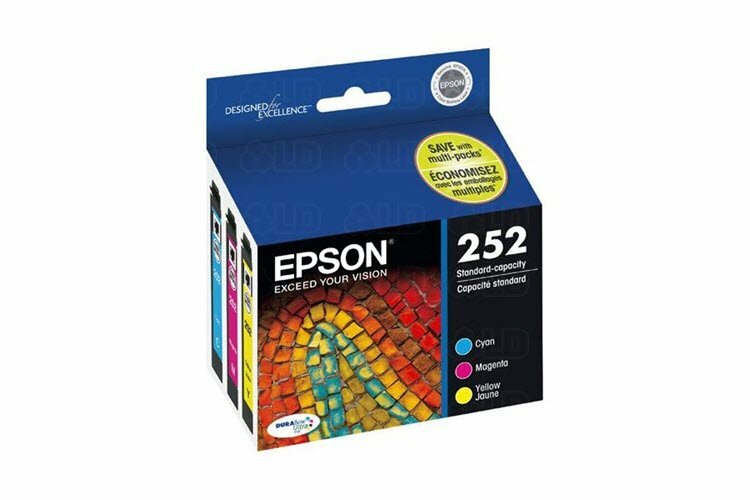 When it comes to price, there are ink and toner replacement alternatives that are 75% cheaper than genuine cartridges, saving you tons of money in the long run. Quality-wise you can barely notice the difference if you’re mostly printing black and white documents. Often, a printer with a more cost effective generic or remanufactured cartridge option can save you bundles of money over one without a more budget friendly replacement. Pages per minute. How quickly your printer works can make all the difference when it comes to managing time spent on clients (and minimizing frustration). Stan Anglen at the legal resource blog ALPS411 suggests 20 pages per minute should be the absolute minimum for an office printer, and for shared workgroup printers 50 pages per minute is best. 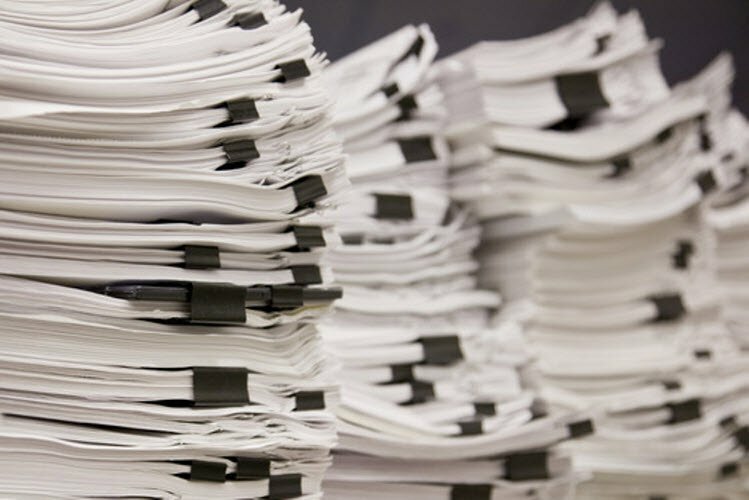 For company-wide or production room printing, 80 pages per minute more is standard. “Anything less than the above speeds are a waste of time in a professional environment,” he writes. Monthly volume. Know how much printing your law office does in a month before you start shopping for a new printer. Not only to understand your potential costs, but also to get a printer that can handle the amount of legal documents you need to print. All printer/copiers are rated with a “safe” maximum monthly print volume total that will vary depending on the model, as well as its design and intent. Consistently going above this number will lead to costly repairs and more often, especially over time as your printer ages. Extra features. Printers and copiers nowadays come with a whole range of features to help you save time. 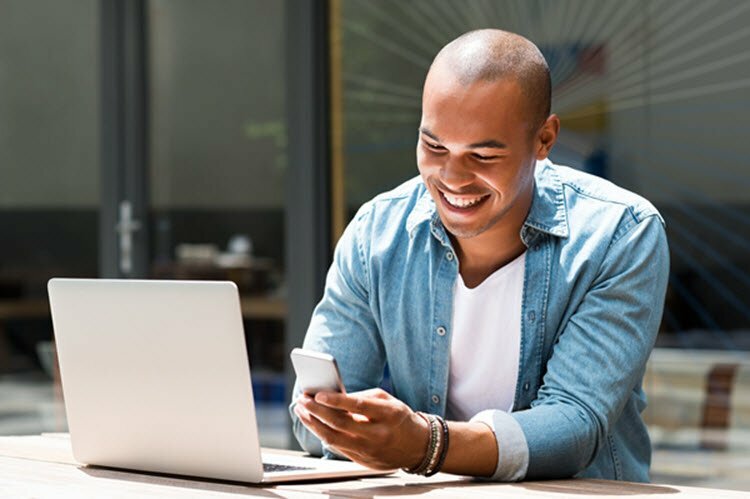 Not all of them are necessary however and, depending on the printer capabilities your office uses often, you can do a better job with dedicated devices. A dedicated scanner, for example, will usually be easier to use and provide better quality than the scanner that comes in an all-in-one printer. Lawyerist writer Sam Glover suggests avoiding all-in-one printer scanner copiers altogether, saying that trying to get everything into one unit means getting lesser quality for all components and less efficiency in the long run. I tend to agree with his assessment for smaller all-in-ones, but other features that come on professional quality printers such as stapling, three-hole punching, and collating are immensely valuable time savers (if used frequently enough). Budgeting for your printer is fairly easy when you break it down to the numbers. Beyond the initial cost of the unit, you should take into consideration A.) the amount of printing you do per month, and B.) the estimated cost per print (or per ink refill). Office printers, on average, last around three to four years before the amount of repair needed for upkeep is no longer worth it. Crunching these basic numbers can give you an idea of how much “printer” you need, as well as how much you can afford. Personal desk. High speed at a budget-friendly price, the Canon imageClass MF227dw is a great option for your personal print needs. Designed for upwards of 10,000 pages printed per month, it’s rugged for an all-in-one and prints at a solid 28 pages per minute—all for well under two hundred dollars. And with available compatible and remanufactured toner cartridges, you can keep costs as low as many more expensive workgroup printers. For a full review, click here. Small office. An affordable step up, the HP Color LaserJet Enterprise M553dn is great for smaller workgroups around ten people and inexpensive enough to buy multiples. It’s 40 pages per minute rating is fast, and thanks to very affordable remanufactured and compatible toner replacements, its cost per page can be kept much lower than most. This model can also print in color to add a little extra punch to graphics and presentations. More on this printer can be found here. Mid-range. 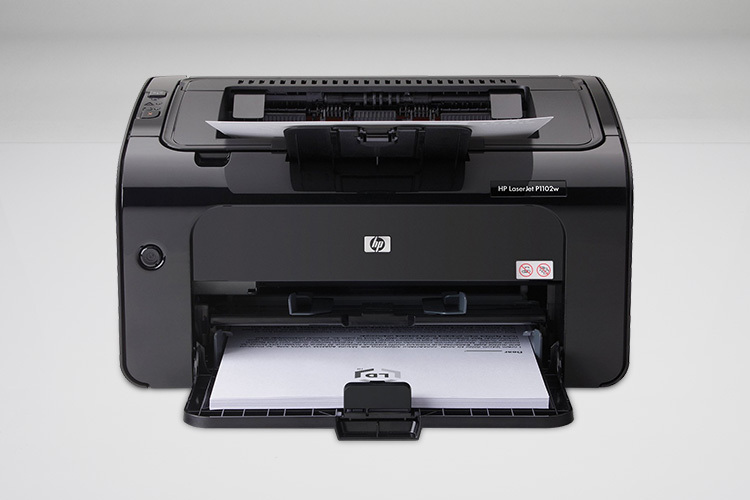 When your print needs are bordering on corporate firm but you can’t quite justify spending the money on a high capacity print system, consider a higher level mid-range unit like the HP LaserJet Enterprise M605x. It’s an excellent heavy duty workgroup printer with low cost per page and high pages per minute rates ideal for providing midsize firms consistent print results. The Enterprise M605x also features affordable compatible toner replacements as well. High capacity. When it comes time to purchase a high capacity professional printer, your needs become very specific. The needs for a stable-but-still-emerging startup will be very different than a firm that represents hundreds of clients, and the printer you choose will follow those needs. The Konica Minolta bizhub PRO series features several outstanding corporate printers designed to specifically suit the type of printing your firm needs to save money and stay ahead of the game. For more information, check out their website here. Choosing the printer that best suits the print needs of your firm takes a little work, but it can help you save hundreds or even thousands of dollars a year in overhead costs. are there printers that will print the second side UPSIDE DOWN in duplex printing as required by court documents? Certainly! I was able to do it before–you just need to adjust the print settings of your application.